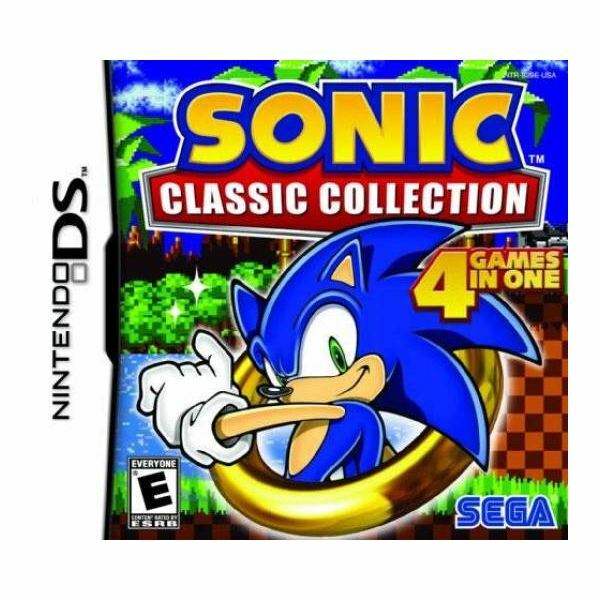 Sonic Classic Collection features a good selection of 2D Sonic games. Unfortunately, this compilation is marred by poor presentation values and a lack of content. 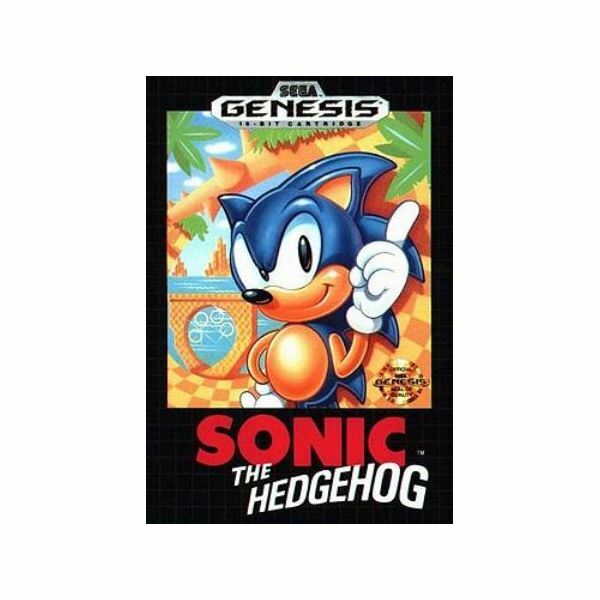 Sonic the Hedgehog on the Sega Genesis is one of the most iconic 2D platformers based on the fact that it introduced never-before-seen speed to the genre. That’s why its inclusion on the Wii’s Virtual Console is something that can really be appreciated by retro gamers and platform game fans alike. Join one of the coolest hedgehogs ever to wear sneaks in Sonic the Hedgehog. 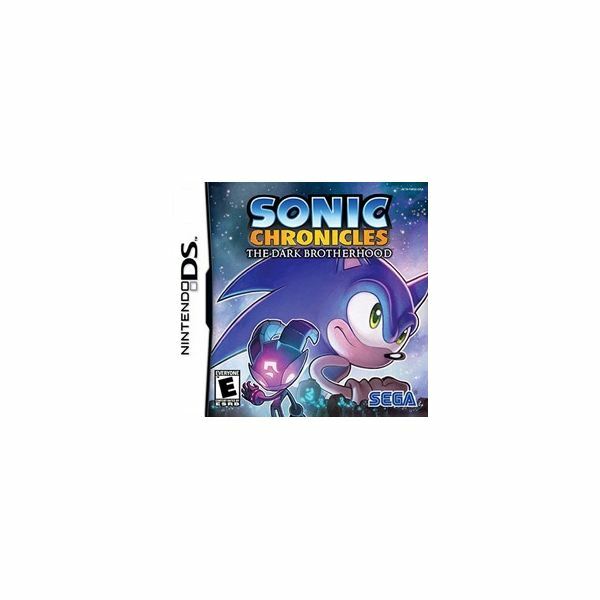 Discover where to download and play free PC Sonic games. 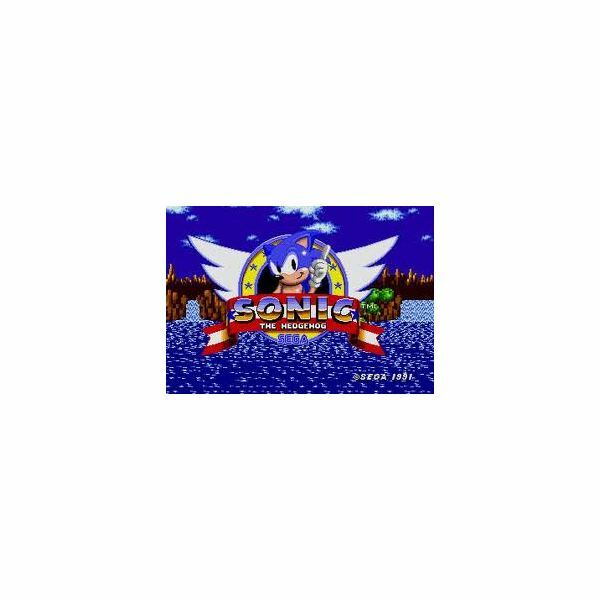 Find out what the most popular sonic games are and which websites to go to play online. Are you ready for speed, adventure, and some serious retro gaming? 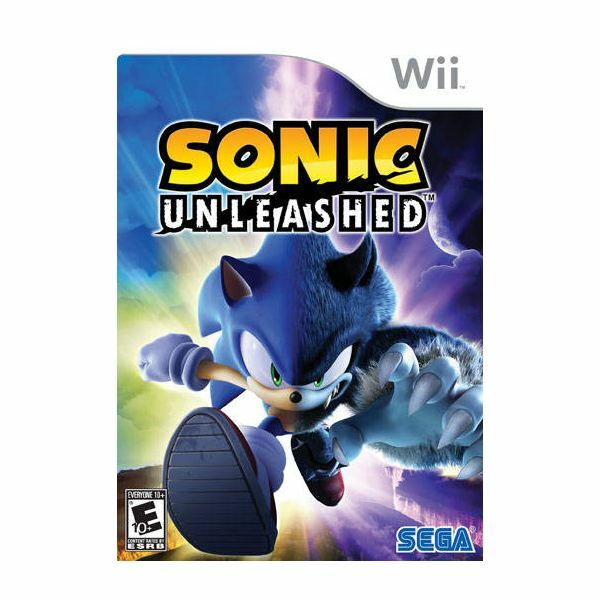 Sonic Unleashed on the Wii is a great example of just how good a 3D Sonic game can be if done properly. Some fans won’t enjoy the Werehog sections of the game, and while a bit cumbersome at times, these parts still aren’t bad by any means. 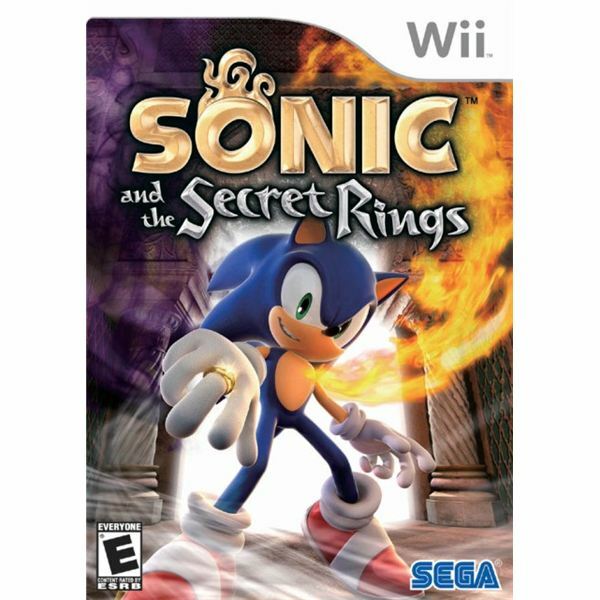 Sonic and the Secret Rings is a fast-paced on-rails action game that manages to capture some essence of the old-school Sonic games. This is all thanks to the game’s sense of speed, which it conveys well enough to keep you interested for the game’s duration. 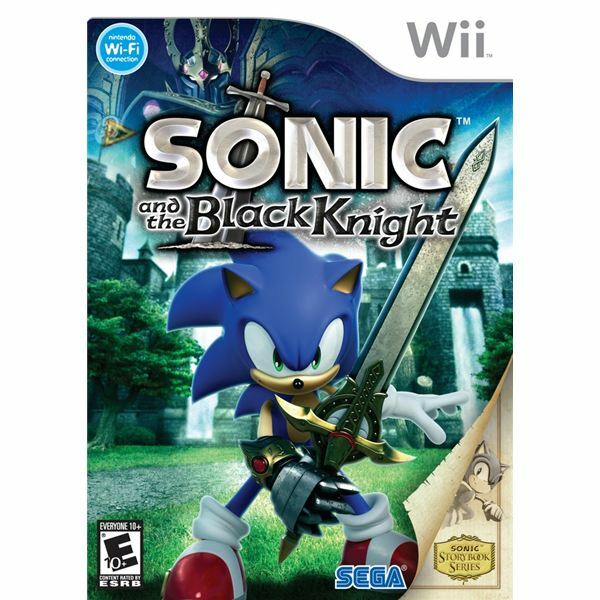 The internet has a wide variety of free online Sonic games. 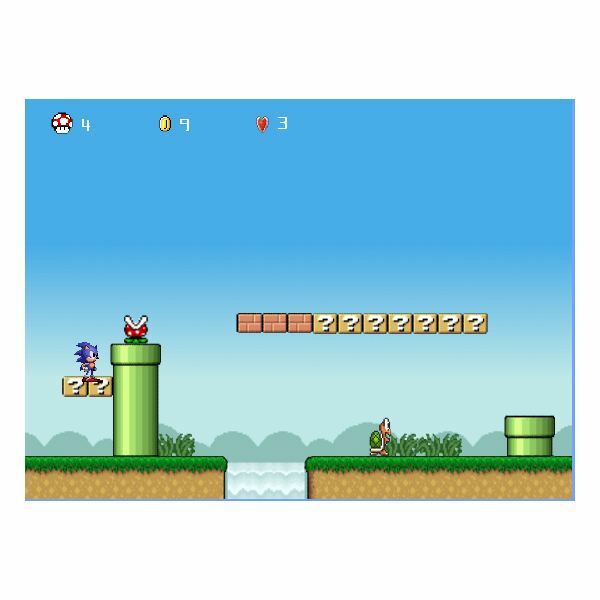 Popular flash online Sonic games include Ultimate Sonic Online and Lost in Mario World. Here are few of the best free Sonic games online that transport you to good old school Sonic The Hedgehog platformers. Sonic the Hedghog games are usually popular. 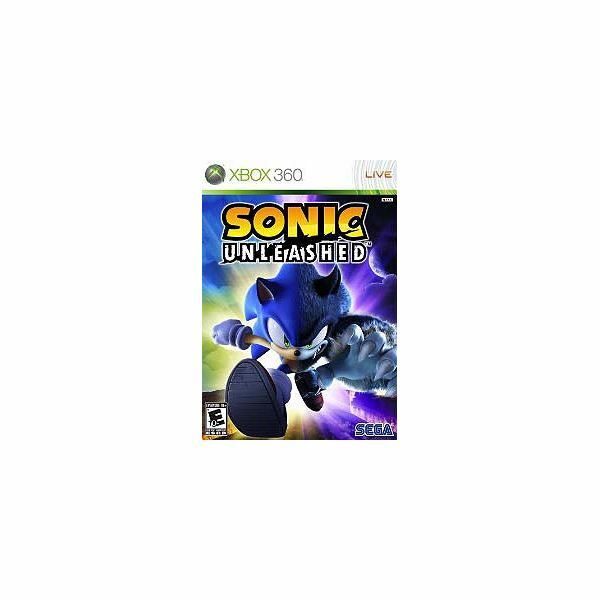 Sonic Unleashed is an Xbox 360 game that had a lot of hype, but does it meet gamer expectations? Read this review and decide. 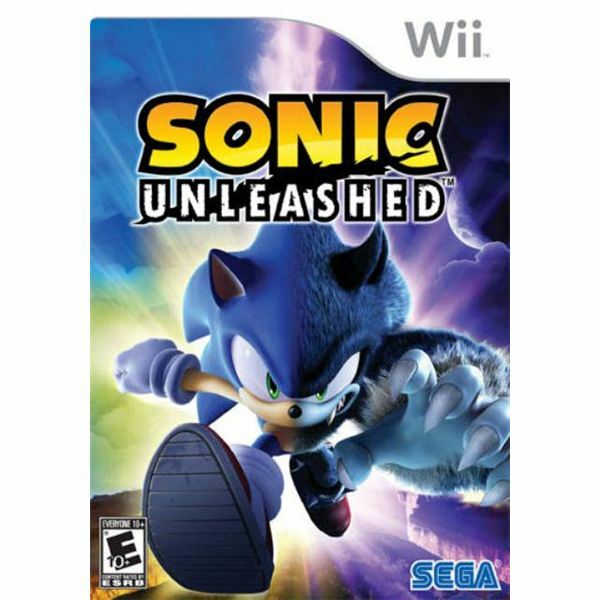 Another Sonic the Hedgehog game has hit the Wii, and this could be the best one yet. Mention the name Sega Genesis to a gamer, and you’ll see their eyes close as they remember the fun they had on that long-lost console. Now you can relive the gaming sensations of yesteryear through this awesome compilation of gaming history. 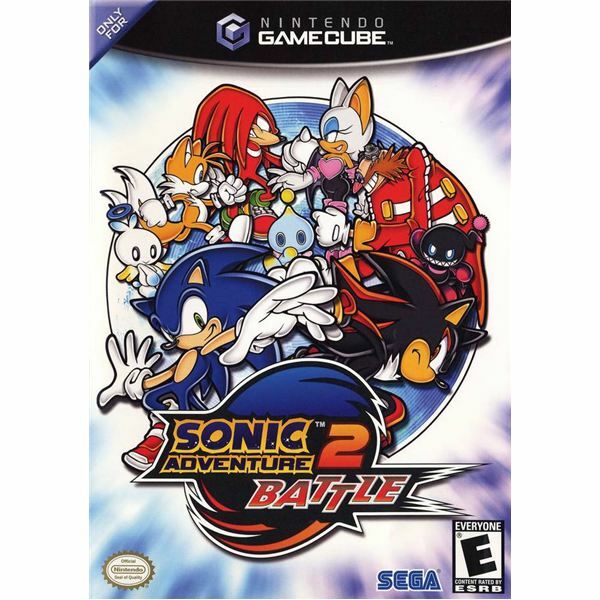 Once again, Sonic, Knuckles and Tails are forced to race vehicles, this time in an attempt to stop a robotic rampage. 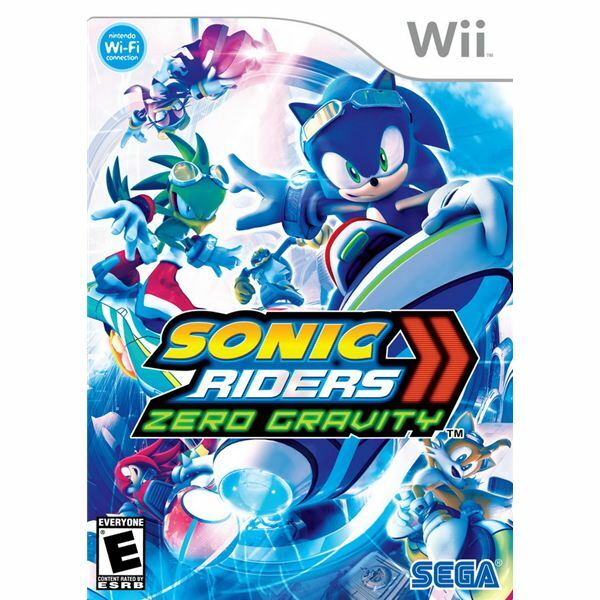 So does this sequel to Sonic Riders improve on the originals formula, or does Zero Gravity have zero appeal to gamers? 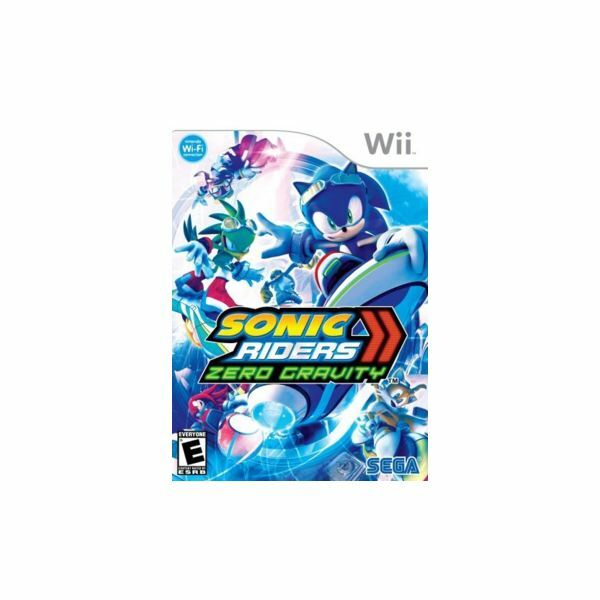 Find out before you play Sonic Riders with this review. 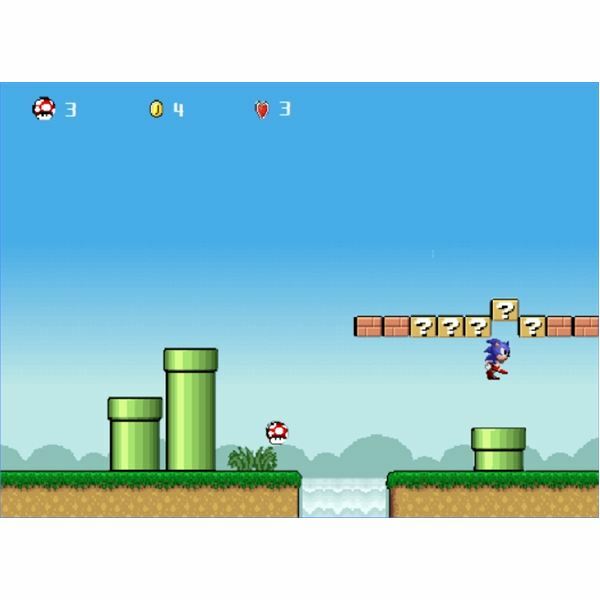 The original 8-bit Sonic the Hedgehog comes speeding into your life again, with all the moves and challenges that made you fall in love the first time you met. 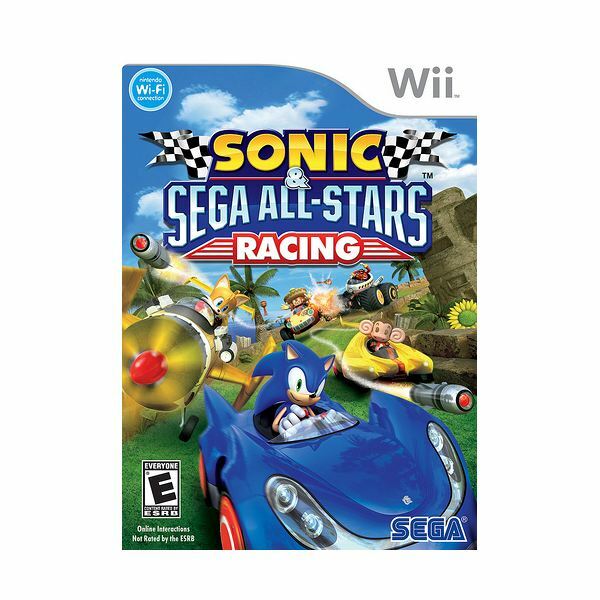 Part of the Wii Virtual Console service, you can once again play your favorite speedster, and foil Dr. Robotnik’s evil designs, once again. The character one reviewer once referred to as the “anti-Sonic” gets a chance to star in his own video game, complete with high-speed action and some heavy duty weaponry. 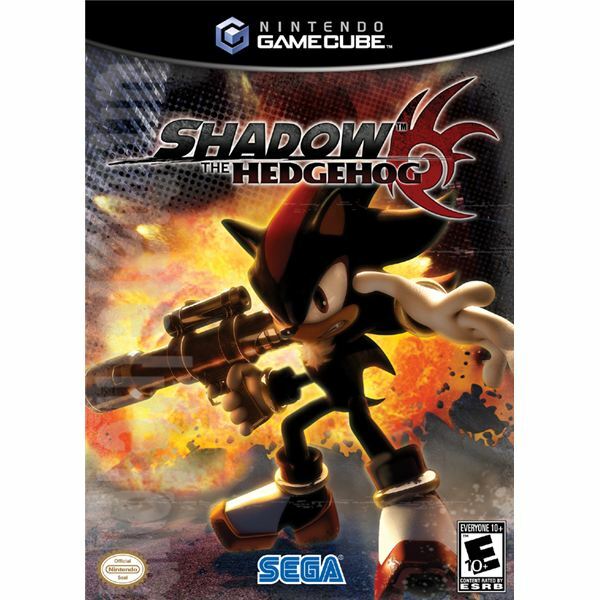 So how does this compare to other Gamecube Sonic games? Read on to find out! Sonic is back, but this time speed isn’t the only trick he’s got up his sleeve. Now, thanks to his Werehog form, he’s got some power moves as well. So do these new beat-’em-up sections work, or further sully the name of this once-proud franchise? 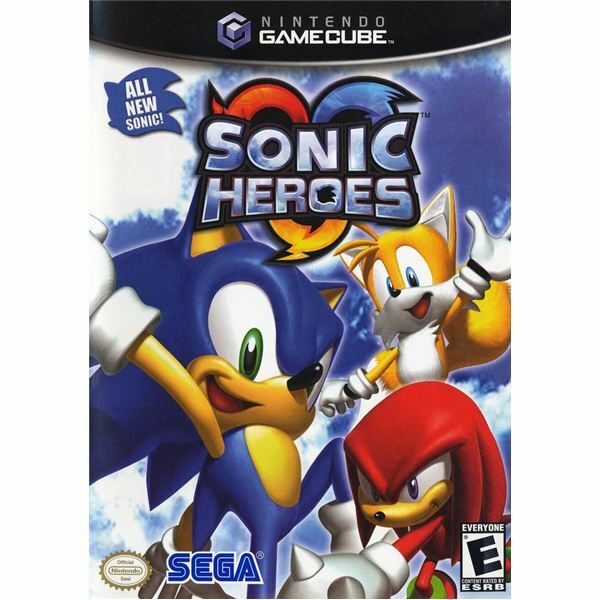 The Gamecube port of the second Sonic Adventure game is a vast improvement on the original in every conceivable way. 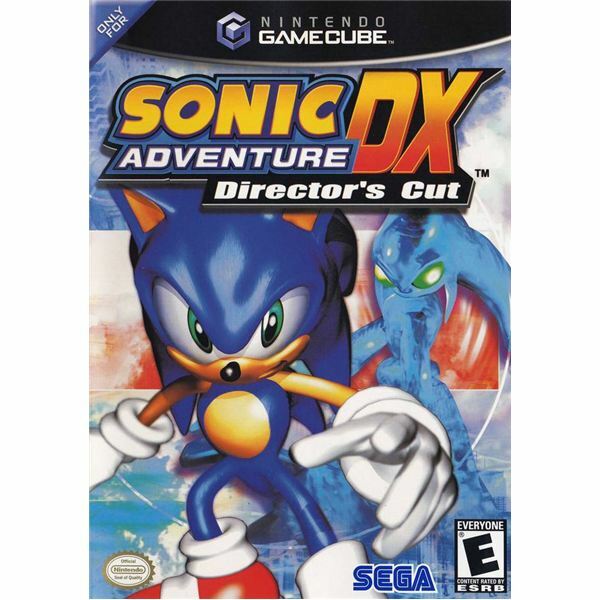 A port of one of Sonic’s early Sega Dreamcast games, Sonic Adventure DX is a title that has not aged well. A look at all the unlockables in the Playstation 2 and Nintendo Wii game Sonic Riders: Zero Gravity. Our full guide introduces all the great unlockable elements and provides instructions on how to unlock each one. We review an RPG made for a Nintendo gaming system that features a longtime mascot best known for his 8 and 16-bit platforming games — and no, we’re not talking about Mario.